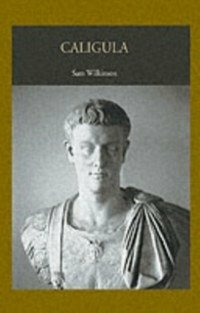 The reign of Nero is often judged to be the embodiment of the extravagance and the corruption that have, for many, come to symbolise ancient Rome. 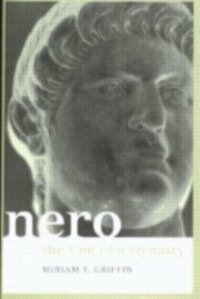 David Shotter provides a reassessment of this view in this accessible introduction to Nero, emperor of Rome from 54 to 68 AD. 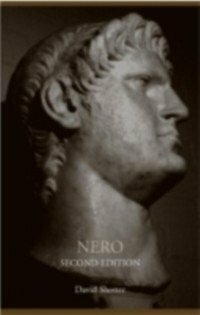 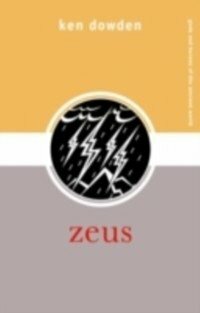 All the major issues are discussed including: *Nero's early life and accession to power*Nero's perception of himself*Nero's domestic and international policies*the reasons for Nero's fall from power and its aftermath. 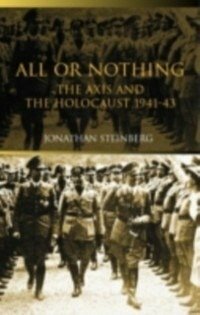 This new edition has been revised throughout to take account of recent research in the field.